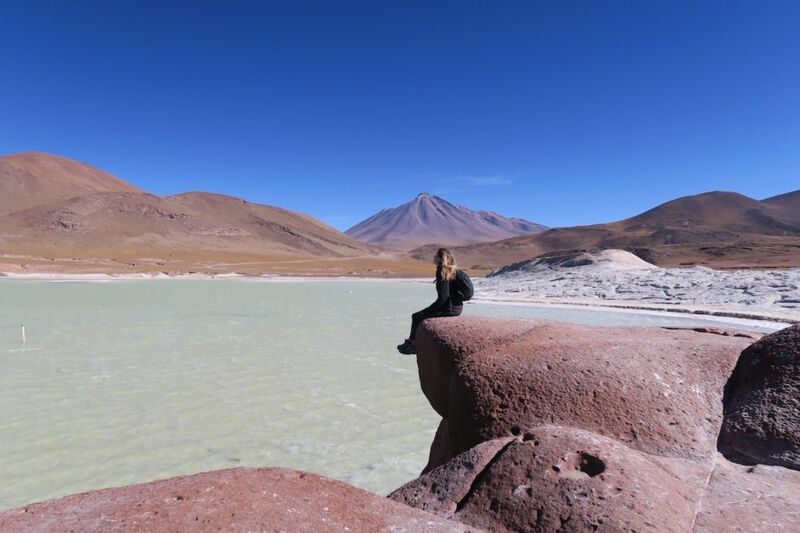 CHILE HAS JUST the right amount of fun, adventure, and culture to make it a perfect holiday destination in South America. 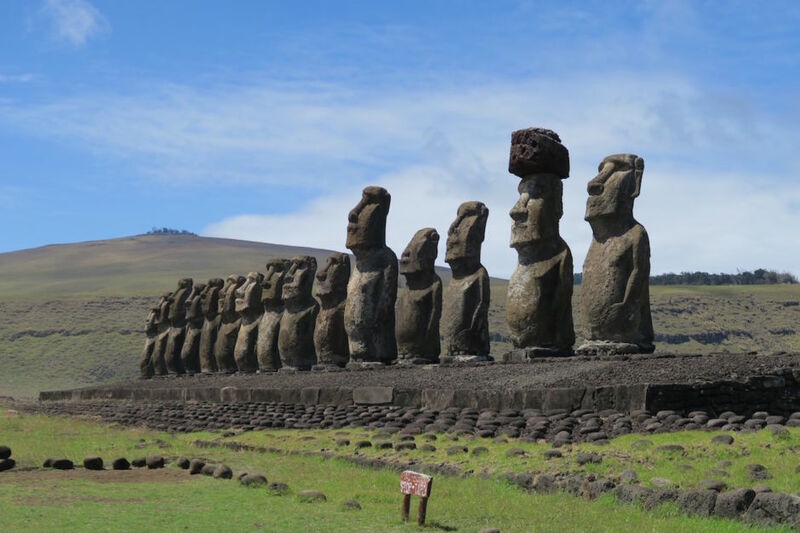 Go to the south for hiking adventures and the dazzling views of Patagonia; go north and explore the unique Atacama Desert; or head to Isla Rapa Nui and learn about its ancient Moai statues. In between, treat yourself to a delicious seafood lunch on the coast. 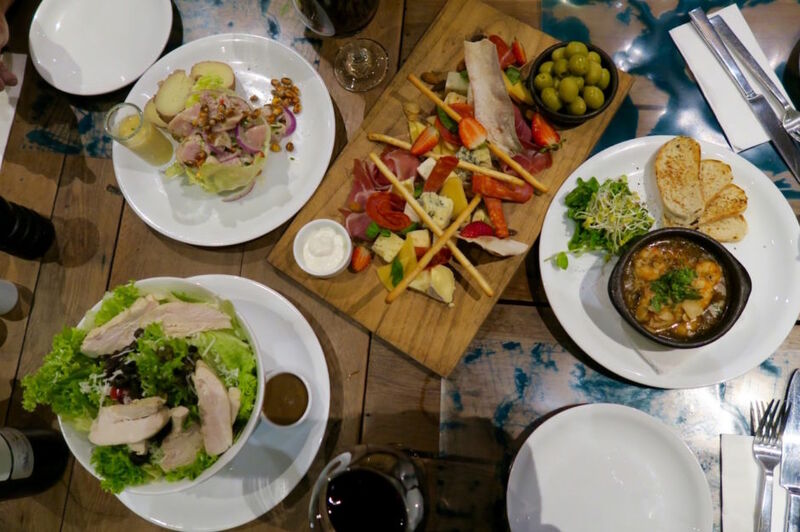 Match your meal with a local wine and spend some days wandering around the art-lined streets of Valparaiso. You’ll never run out of things and place to marvel at in Chile. 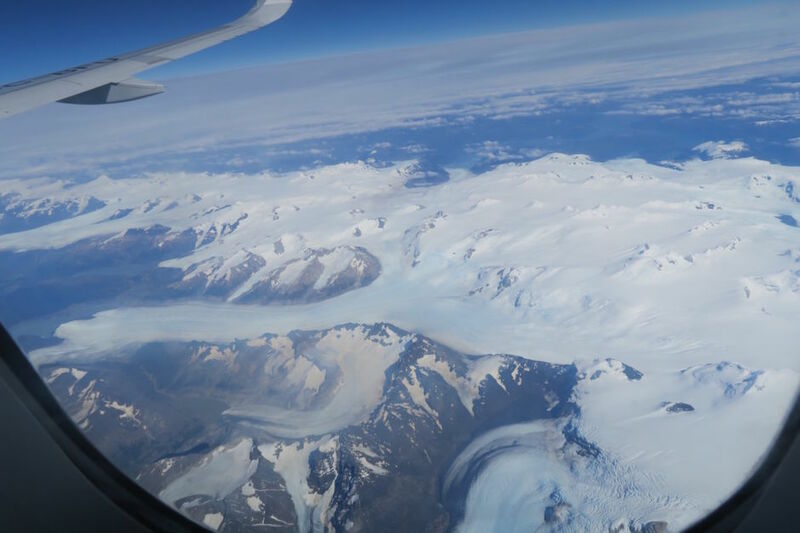 A window seat in the plane will offer you a glimpse of what Chile has in store for you. 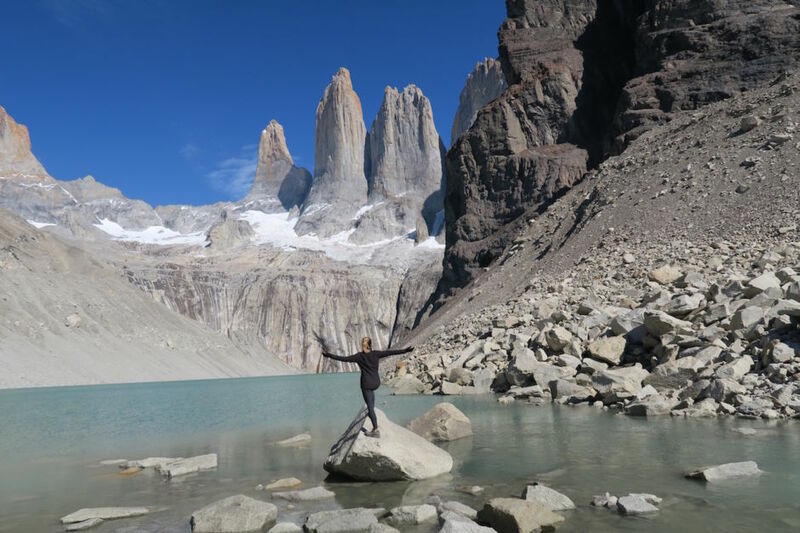 The Pinnacles of Torres del Paine National Park are breath-taking at first viewing. 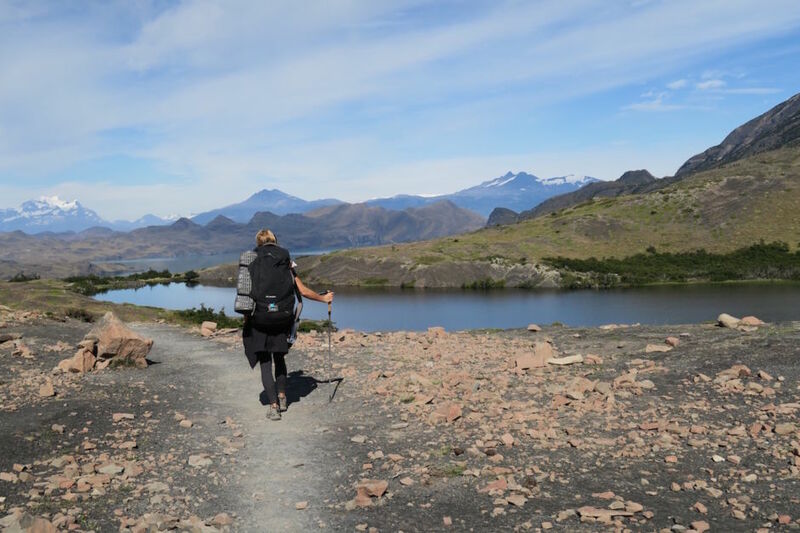 Multi-day treks are the best way to explore Patagonia. 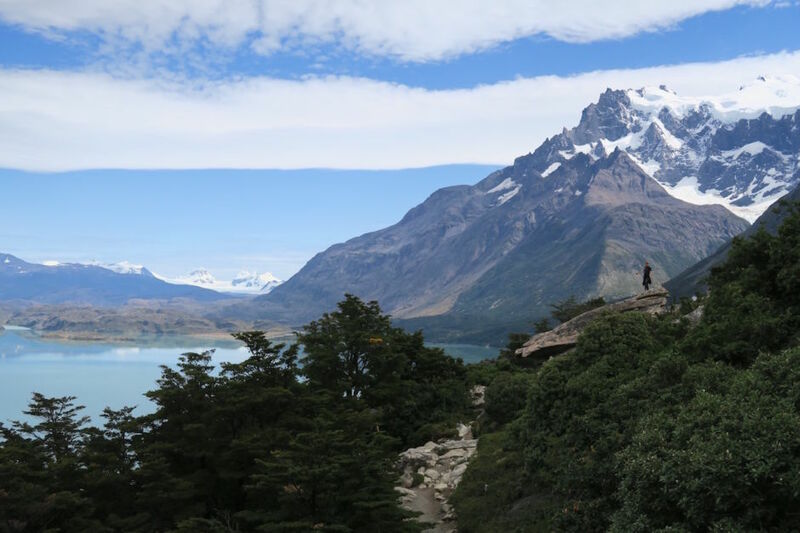 Torres del Paine National Park is picture-perfect. Take the time to let it sink in. 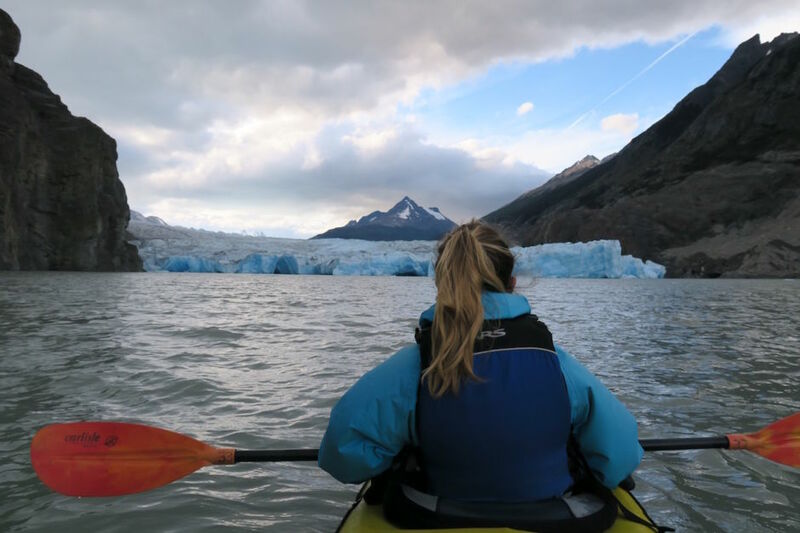 Kayak up to Grey Glacier. Rapa Nui or Easter Island is only accessible by air from Tahiti and Chile. 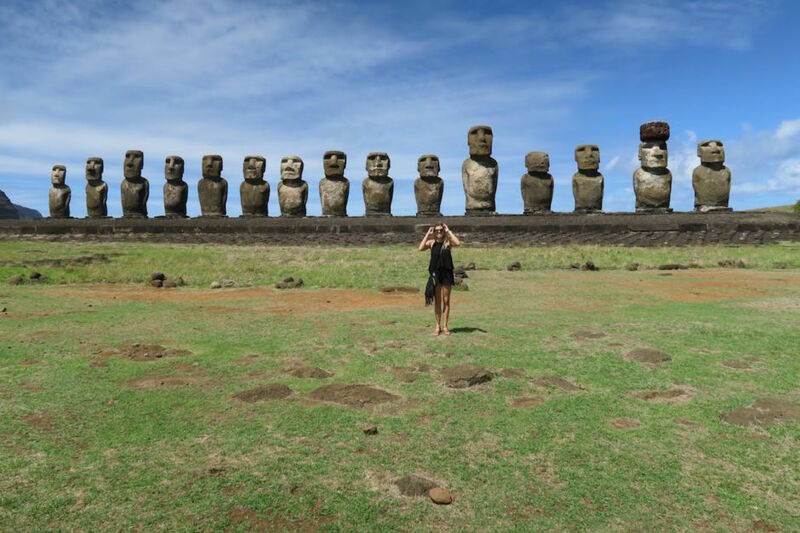 Wonder at the Moai statues on the most isolated island on Earth. The sheer size and weight of the ancient Moai statues inspire questions. How did they carve them into solid rock? Did they move them in place? How? 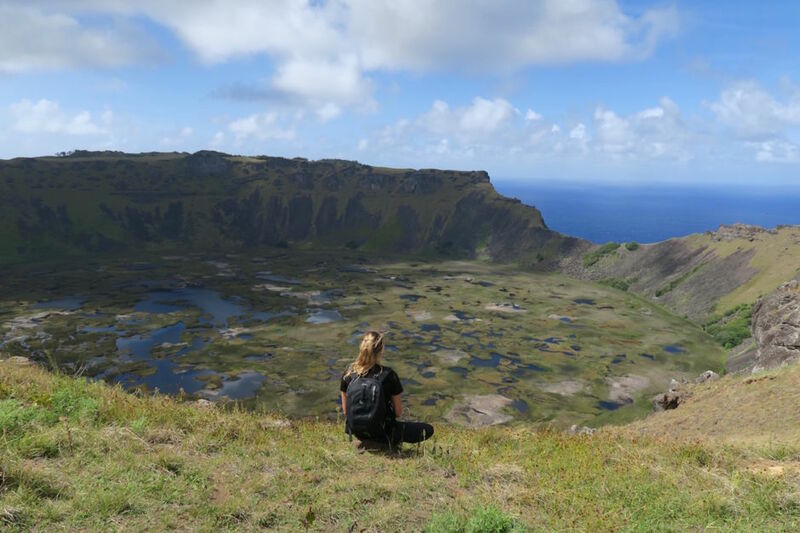 Sit on the ridge of Orongo Crater and get an idea of how the island was formed. 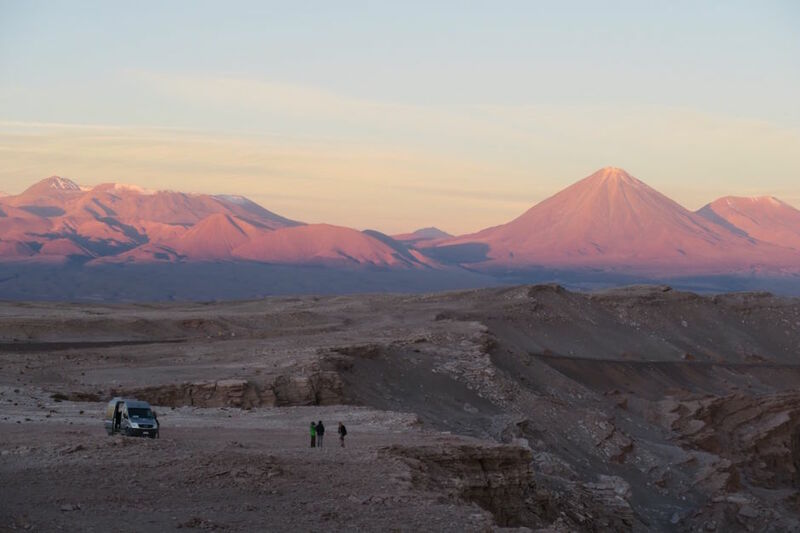 A visit to Piedras Rojas in the Atacama Desert is 4,600 meters above sea level! 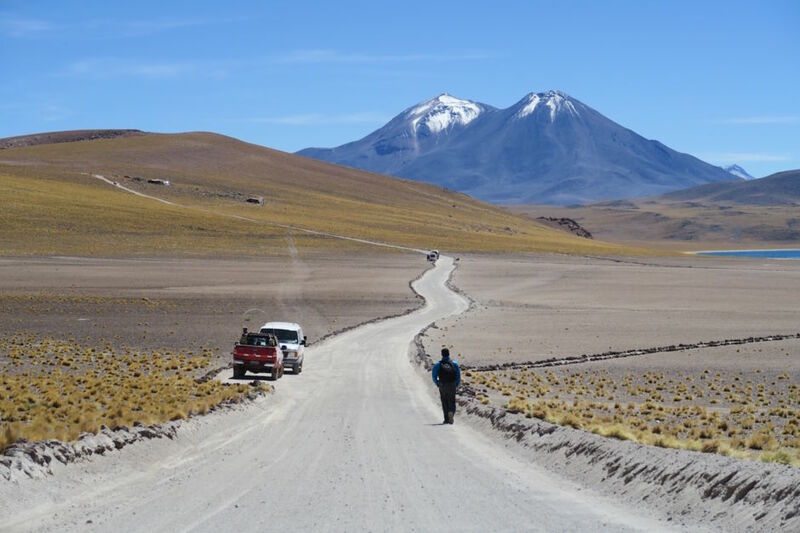 Only in Chile could you be driving on a road like this. 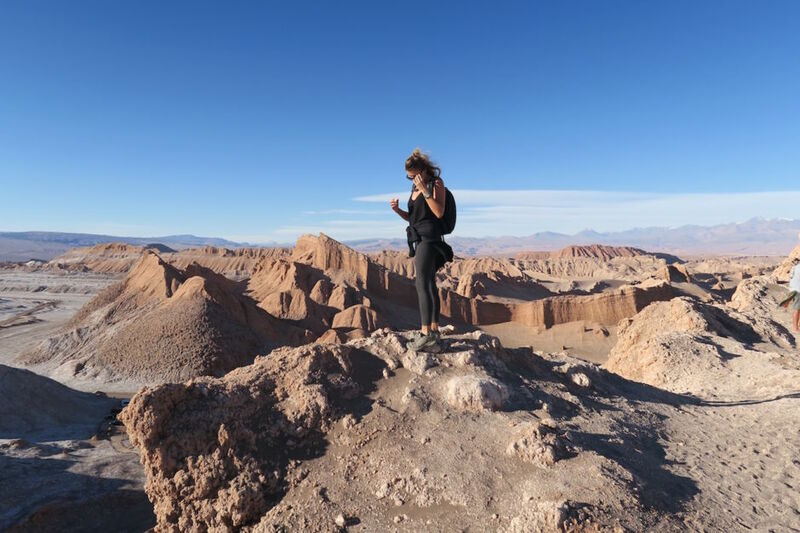 The scenery in San Pedro de Atacama Desert will push your experience of landscape. 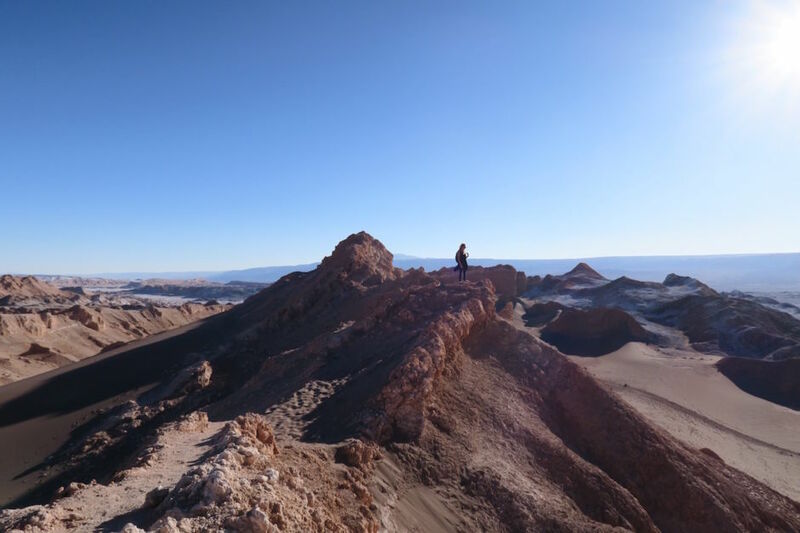 This place is called Valle de Luna (Valley of the Moon). Watching the sunset in the desert is a must. Valparaiso is a little town just south of Santiago. 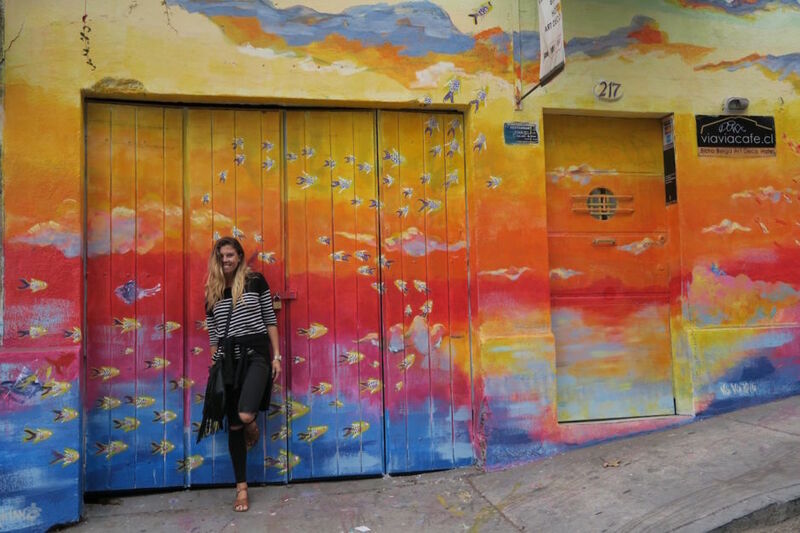 The town is painted with colorful graffiti. You can easily spend a few days wandering around Valpo’s entertaining streets. Dive head first into Chile’s world famous ceviche combined with a tasty local wine.